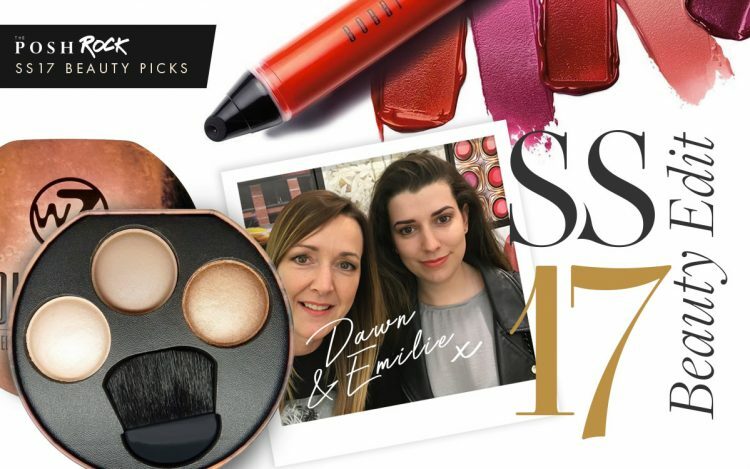 Whether you’re jetting off for some sun or heading to your local beer garden, Emilie and I have been sampling some of the hottest beauty looks for SS17 to bring you those must-have pieces. 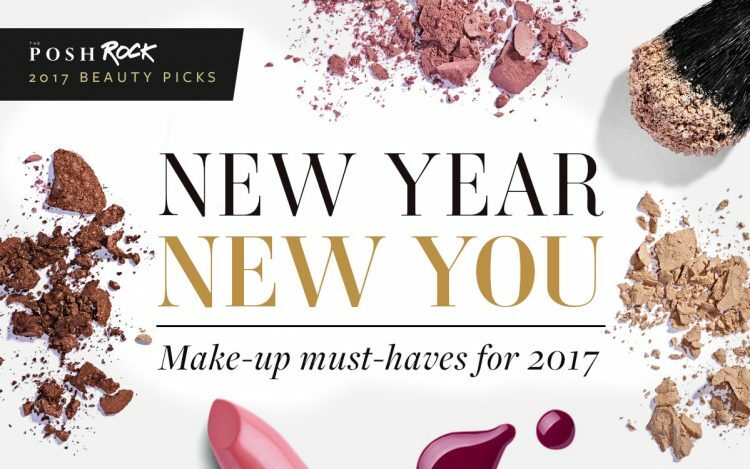 The start of a new year is a great time to clean out your make-up bag and reassess your beauty must-haves. 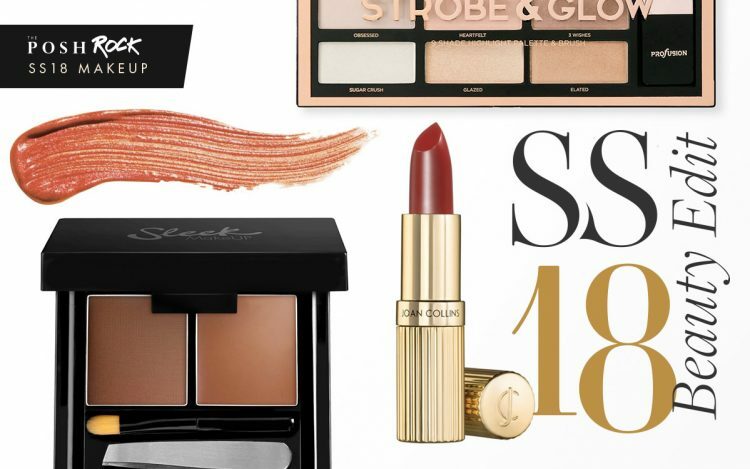 Whether it’s finding your perfect lipstick shade or finally mastering the contouring craze, we’ve got you covered with these top picks. As we get older our skin needs as much love as we can give it. 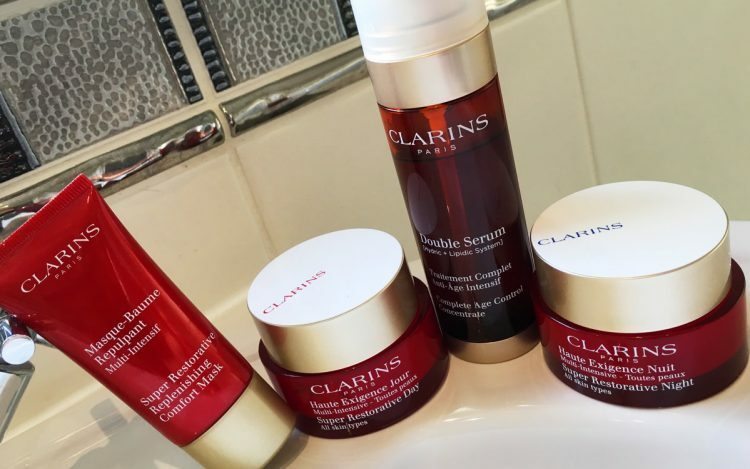 Hormonal changes due to the ageing process can also affect the skin so it’s important to adapt our skincare to meet these changes. 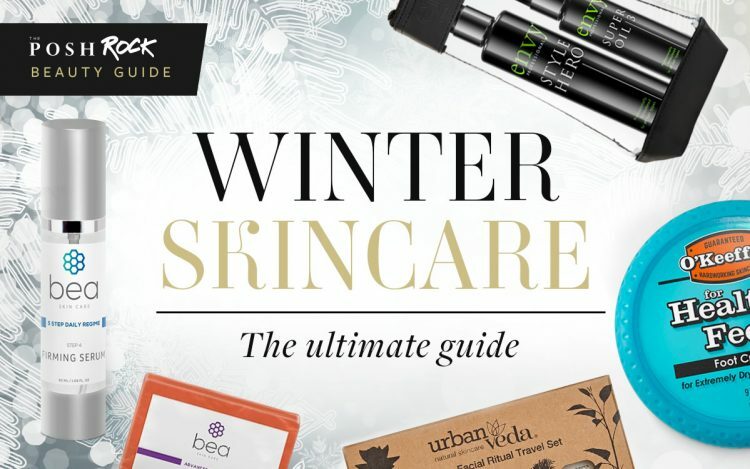 Here’s my top ten facial skin care products. I treat beauty in the same way as fashion, I’m always open to new ideas and will try anything, but I’ll only wear it if I’m convinced it works for me. 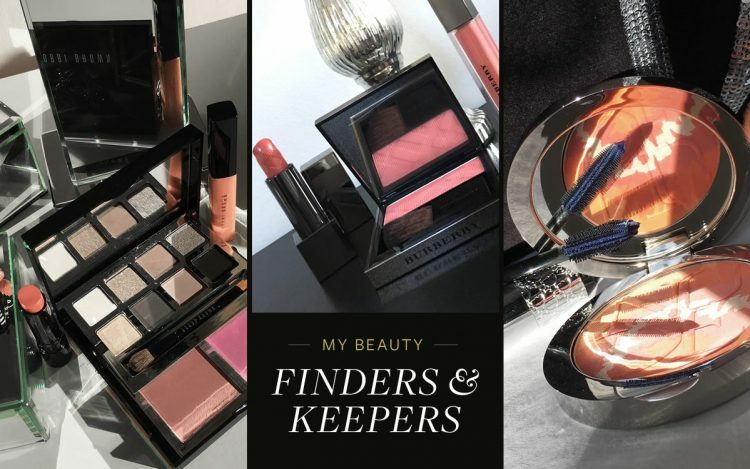 Some beauty bag staples are tough to beat and stay with you for years. Others can be a bit of a revelation.